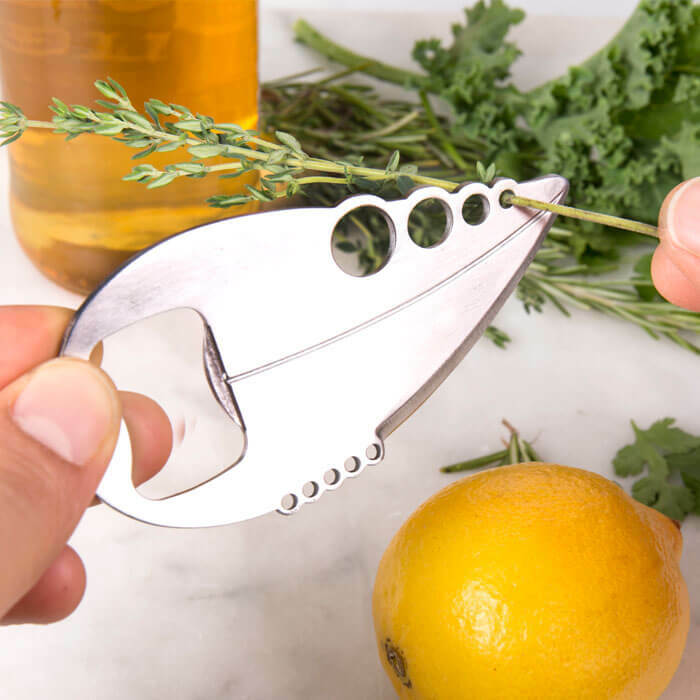 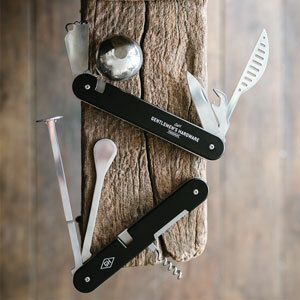 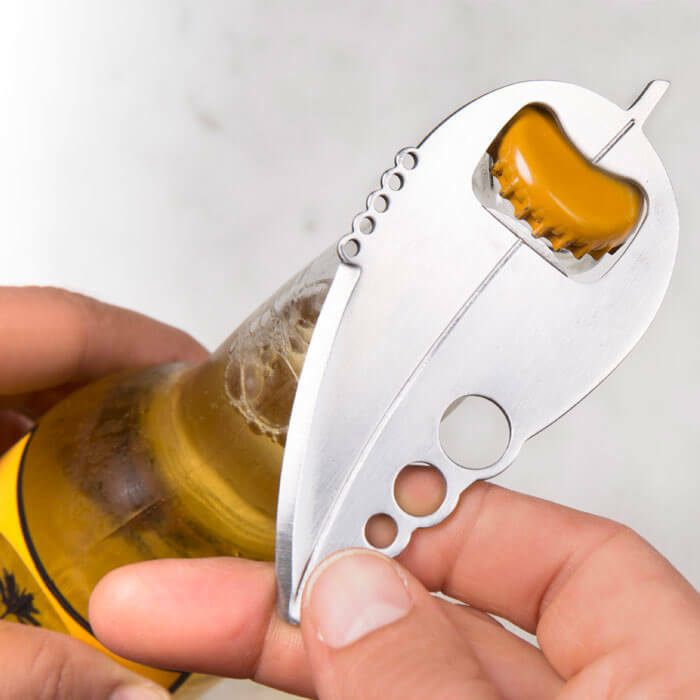 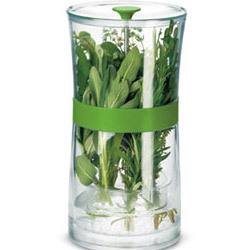 This Herb Multi Tool is the perfect addition for your drinks trolley or your kitchen drawer! 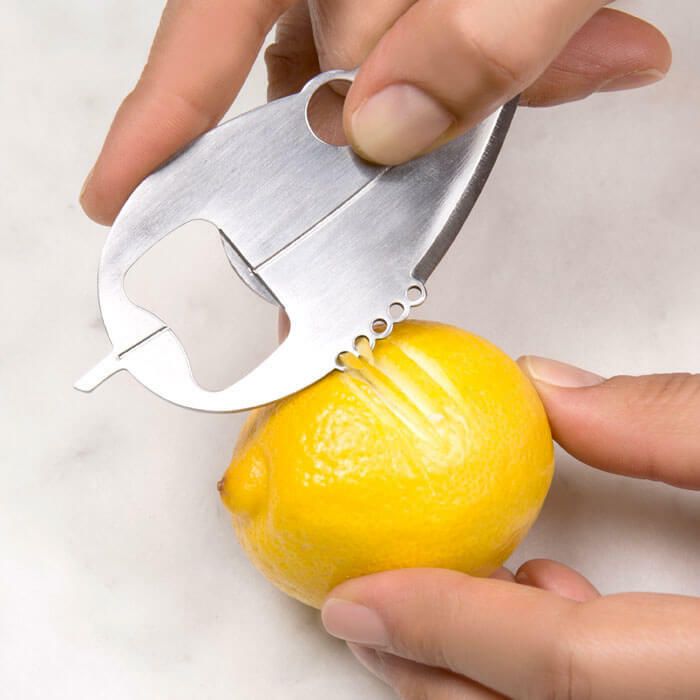 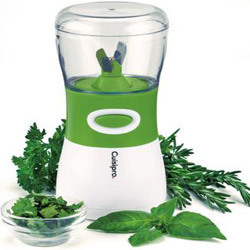 It can zest, cut, strip, peel and open all in one - what more could you want! 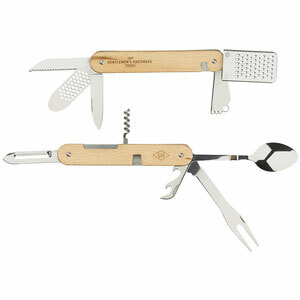 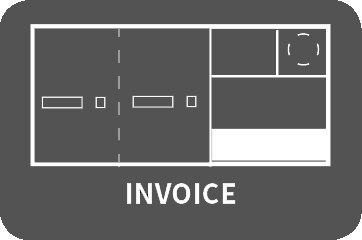 This tool is super versatile and has an array of different uses.